VoIP Is Voice Over Internet Protocol. Voice over IP turns your phone call to internet calls. Which means You can make calls via the internet to any country over the world. Simply to make long calls by your high-speed internet and there are some software’s available to make free calls also. There are few different types of voice over IP. The list of below are some types of voice over IP. Analog Telephone Adaptor is the additional adaptor that which convert your phone call data to computer data. Just connect the adapter to your computer by cable and sometimes it may require additional software’s to run on your computer. Now you’re ready to make voice calls. This IP phones just like our normal phone But it attaches linked with the Router It requires Hardware and software to make calls. you can call via wi-fi hotspot. This is the easiest way to make VoIP calls to all over the world and this is the perfect way to make calls. There are some Companies who offering free software to make calls just you download the software and you will ger 5 min free call time. You just require the sound card, Microphone, and speaker. For this, you must require speed internet connection like cable or DSL connection. You can test it how it’s working with given free calls minutes, and then you may get very small charge for calls. Check the Call Rates Here. Most VoIP Companies offering minutes plans like the $30per month to $79 for unlimited. it’s just like our phone bills and it quite better than phone calls which are use for your business. Give caller busy signal etc. These are some pretty good features that available to make the call by VOIP. when we compare VoIP phone call to traditional phone calls the VOIP is offering up to 80% off the best thing about VoIP is make a conference calls with low cost. In this scenario some companies giving best offers for few countries which give benefit to your business which means it saves lots of money by calls charges. As I mentioned above when it compared to traditional phone voice over IP is much more benefits to your small business. 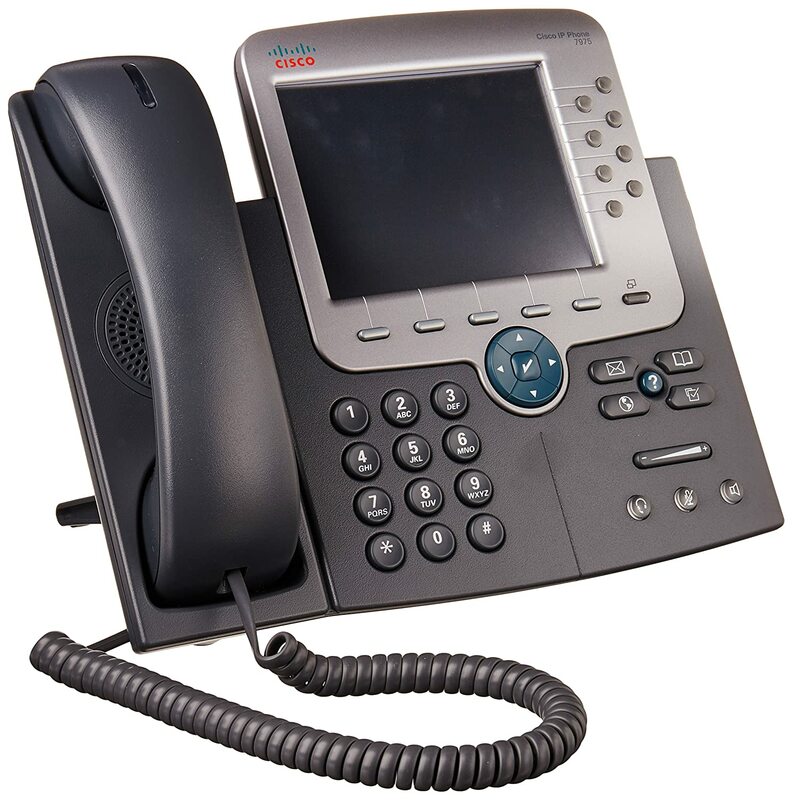 The main and Biggest advantage of VOIP phone is Low call cost. Complete employee data will available whenever they want. When it comes to disadvantages of VoIP phone calls is the power main drawback is power outage it won’t work without a power connection. Another drawback is no emergency calls like 911. Voice quality becomes low and Late for sometimes Readability also not satisfaction. Some Top VOIP phone Business Providers who offering Greate offers. Conclusion: If You have any queries Regarding this post and blog please comment below! Please Follow us for further updates.